With modifications of games being a growing industry Valve has seen fit to allow Skyrim content creators the option of selling their mods through the Steam Workshop. Soon more games will feature paid modifications. 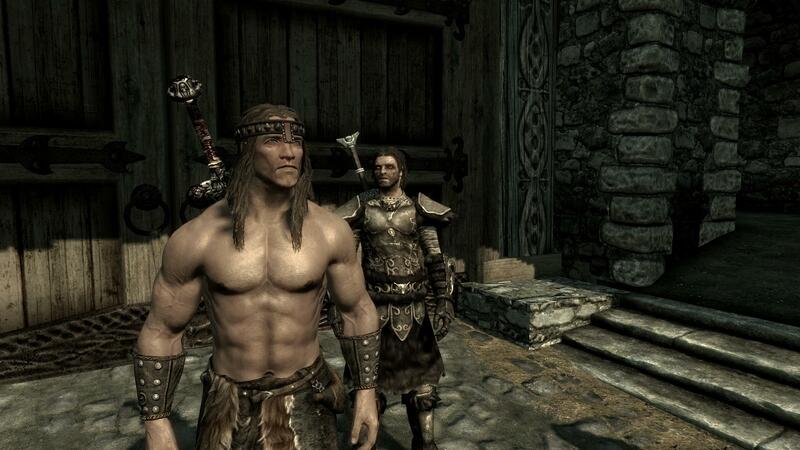 Steam Workshop now allows you to sell your Skyrim mods. The paid model in the Steam Workshop is a new idea to capitalize on the ever-increasing user generated content market. Not only does it benefit Valve, but it also potentially benefits the content creator themselves, encouraging further high-quality additions and modifications. You can purchase content relatively worry free with a 24 hour return window should you be dissatisfied or find that it doesn’t quite work properly for you. Currently there are around 24,000 unique modifications available through the Steam Workshop for Skyrim alone. Skyrim has a very large following, and like it’s predecessors, with that comes a substantial amount of amateur and semi-pro artists and developers that want to add value to the game. The amount of modifications is absolutely mind-blowing outside of Steam, with a large variety of items that can increase the fidelity of the visuals or add unique in-game items and complete new stories. The fan-base of many games also seems to have the same enthusiasm as I’ve mentioned just today. This is certainly a step in a very precarious direction. While Steam Workshop is definitely not the only game in town, and it plainly isn’t the most favored, but the move to a paid model might have an impact on the greater community. This could spawn a whole new generation of modding behavior if there is a monetary reward for your time and effort. Some total conversions tend to be works of absolute beauty, creating a better experience than the original game. But should we charge for such content? I can see it being a fantastic way to continue development on difficult projects and to create higher-quality set-pieces, but there might be issues if prices get outrageous. So long as prices remain reasonable, then this might overall be positive. Usually one cannot simply sell something base on another’s work without issues, and of course this is no exception. It would appear that the content creators only receive 25% of the sale while Bethesda and Valve receive a lofty 75%. The amount earned is very small when compared to the compensation rates of other content networks. More importantly, though, is the question of where they draw the line. What kinds of content can be sold. Will total conversions be allowed to be on the market? I would imagine that some could very well infringe on multiple intellectual properties. What do you, our dear readers, think of this development? Is this a good idea, a bad one, or does it simply not matter in the grand scheme of things? Let us know in the comments. Also, if you’re a content creator, it would be great to hear from you.